Now that you’ve had a chance to stay cozy all winter long, it’s time to get out there and explore the changing seasons. So put your hot cocoa back in the cabinet and take a look at our programs coming up this week. Spring is the time for the evening froggy chorus – who makes that peep-peep-peep? Who has that banjo twang? We’ll take a stroll listening and looking for these nighttime singers. 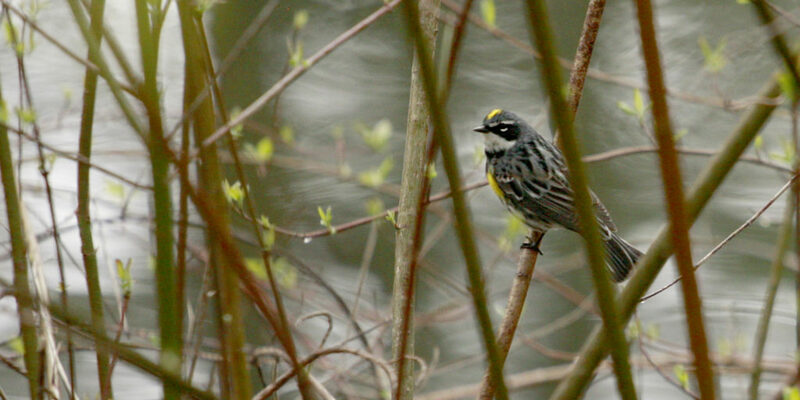 A fantastic introduction to all of our spring birding programs. Learn about bird photography and cover the basics of birding as we get ready for spring migration season. Learn the age old tradition of sourdough bread making in this hands-on workshop. Join us as we tell the tale of The Frog Prince and search ponds and pools for amphibian royalty. This entry was posted in Education, Friday to Friday, Programs on April 6, 2017 by Staff. We at the farm love this time of year. 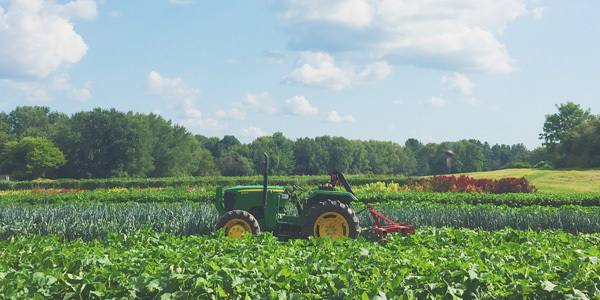 The farmyard is tranquil during the day, but meanwhile, we’re cooking up classes and workshops for folks of all ages to enjoy everything that New England’s nature has to offer. We have programs nearly every day this week, so we hope you can make it to at least one! Search for wild owls by the light of February’s “Owl Moon,” then warm up inside and enjoy a visit from one of our resident owls. Listen to the beloved Owl Moon by Jane Yolen. 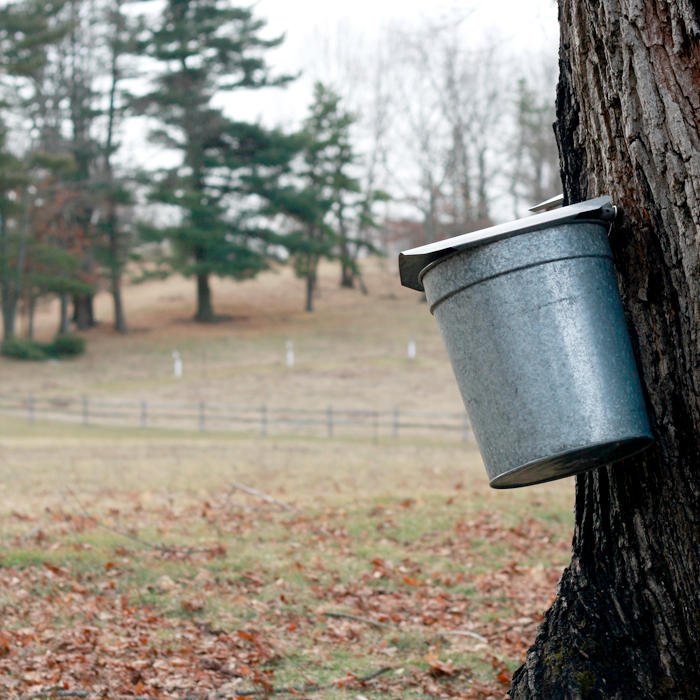 Turn your backyard trees into syrup producers! Join us to learn how to make your own syrup. 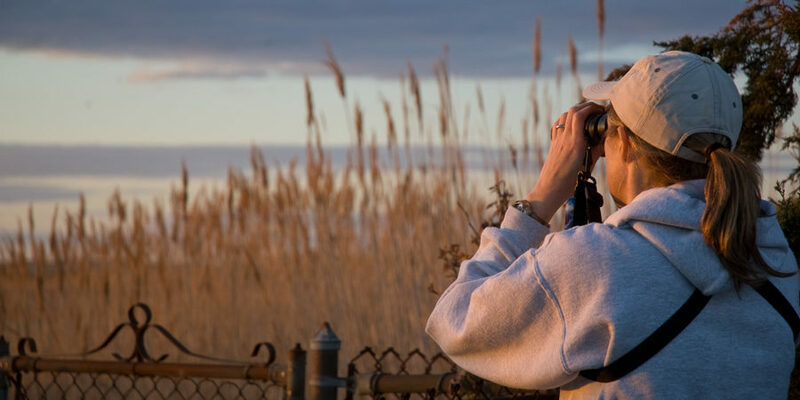 Cumberland Fields, Daniel Webster Wildlife Sanctuary, and Duxbury Beach are some of the locations we will visit in our search to find rough legged hawks, canvasbacks, snow buntings, purple sandpipers, and many more. This introductory class will familiarize you with basic needle felting tools and techniques. You’ll be amazed at how quickly you catch on as you create and personalize a felted creation of your own! We will explore the Merrimack River, Plum Island, and Salisbury State Park. We will take time to closely observe these raptors and discuss the adaptations that allow them to survive winter. Songbirds are unique because of their beautiful melodies and delightful colors. In this class you will meet some of Drumlin’s resident songbirds such as a cedar waxwing and a blue jay. 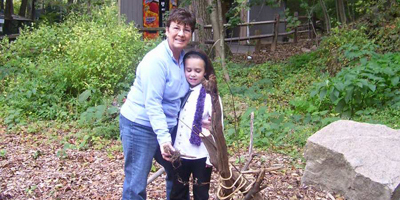 Explore habitats and ecosystems at Drumlin Farm and around the state while learning about native wildlife. Sign up for the remaining four sessions at a pro-rated cost! It’s Valentine’s Day! What would Ewe want? Let’s visit with the sheep and make some wooly valentines. Perhaps Owl could teach us a love song to woo someone special. 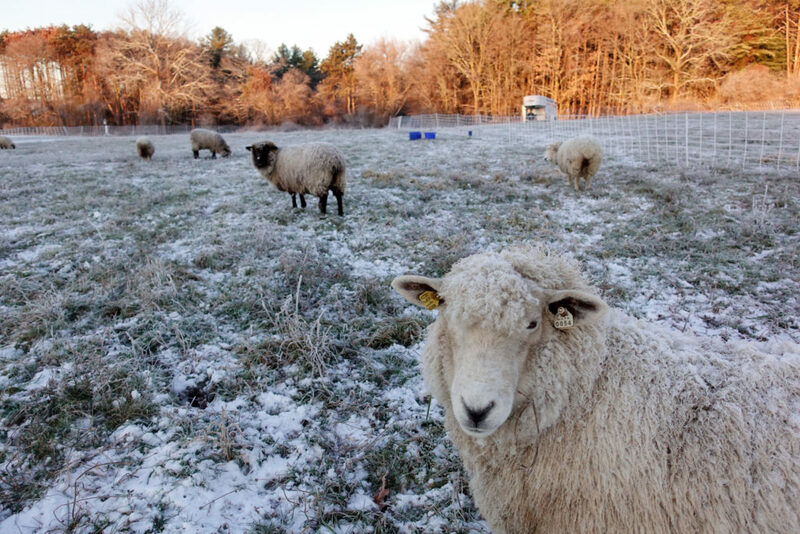 Explore the farm and sanctuary in winter! This class will focus on non-alcoholic fermentation with a particular focus on fermented teas, which have been a staple in many cultures for over 2,000 years. This entry was posted in Education, Farming, Friday to Friday, Programs on February 10, 2017 by Staff. With Ms. G’s forecast behind us, it’s time to look ahead! 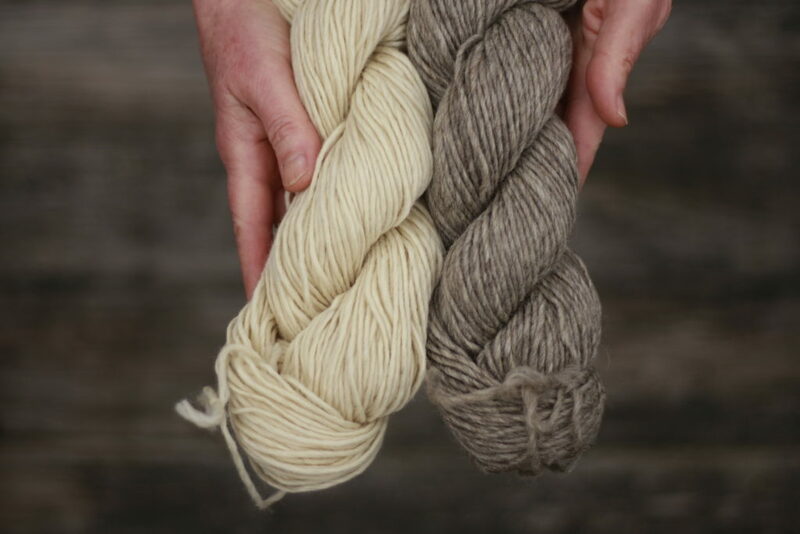 After all, what’s winter in New England without maple sugaring and woolly adventures? Feast on hearty stews made with Drumlin Farm meat and produce (including a vegetarian option!) as you imbibe on local brews from Rapscallion, Jack’s Abby, and Peak Organic. Feed hay to the sheep with their fluffy winter coats! We will explore pigs and blankets, taking care of the sheep as well and make a wee little blanket to take home. The lecture will cover physical and behavioral traits to help us identify hawks and owls. On the field trip, we will explore the Merrimack River, Plum Island, and Salisbury State Park. This entry was posted in Education, Events, Friday to Friday, Programs, Uncategorized on February 3, 2017 by Staff. Here’s your plan of attack: 1) Treat the kids to outdoor adventures. 2) Watch Ms. G deliver her 10th prognostication. 3) Treat yourself to a hearty meal (and brews!) by the fire to round out the week. Compete to find the greatest number of species and to earn the greatest number of points based on the rarity of the birds recorded in 12 hours! Sample homemade cheeses while learning the skills you need to make your own cheese at home! Explore the farm and sanctuary in winter! Feed our livestock, search for eggs, and follow tracks in the mud! Will Ms. G the groundhog predict an extended winter, or an early spring? 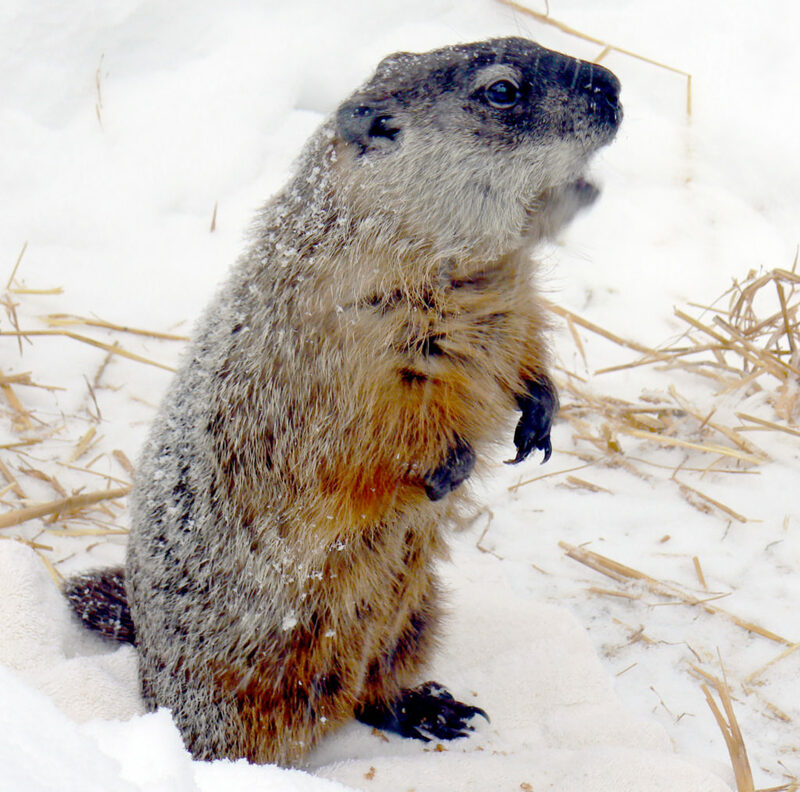 Help our famous groundhog decipher the weather clues and deliver her 10th forecast! This entry was posted in Events, Friday to Friday, Programs on January 27, 2017 by Staff. When the winter weather really starts to settle in, it’s tough for anyone to want to get outside and explore. Frozen toes, layer upon layer, and chattering teeth all start to take a toll. Trust us, we know how you feel. That’s why our upcoming programs offer just the right amount of outdoor exposure and indoor coziness to get you in the mood for winter. Meet furry and feathered creatures and learn how they survive in the snow. We’ll make a sweet treat for the birds and warm up with cocoa and cookies. Winter days are dark and cold, but it’s cozy by the fire! Learn the age-old tradition of sourdough bread making in this hands-on workshop. Practice each step of the bread making process as we mix, knead, and shape bakery-quality loaves to taste and take home. We’ll hike through the woods in search of owls that live in the habitats of our sanctuary—great-horned, barred, and screech. Afterwards, we’ll move indoors for a close look at our resident owls of the same species. 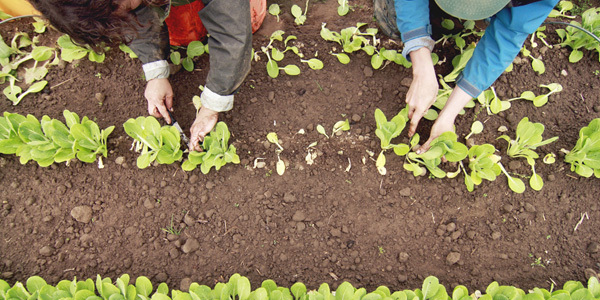 Harvest ripe vegetables from the garden and cook up tasty treats. We’ll collect eggs from our chickens for baking projects and chop veggies from the garden or root cellar to make a variety of dishes. Explore the farm and sanctuary in winter! Feed hay to the sheep with their fluffy winter coats. Follow tracks in the snowy fields to see where they go. 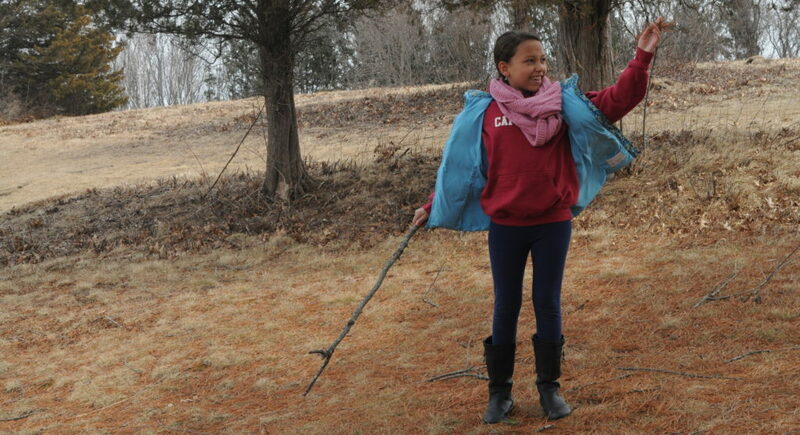 Make a winter “tweet” for the birds and meet native wildlife. Mix, knead, and shape your dough for delicious country oat bread. While it rises and bakes, we’ll make butter to spread on your warm, oven-fresh bread. This entry was posted in Education, Events, Friday to Friday, Programs on January 20, 2017 by Staff. Happy New Year from all of us at Drumlin Farm! With the holidays behind us, our staff is ready and eager to get back into the swing of things! Keep an eye out for our spring and summer programs coming your way (Teaser: concerts, yoga, and all of your favorites!). Sausage Making and Beer Tasting with Aeronaut Brewing Co. This entry was posted in Education, Events, Friday to Friday, Programs on January 5, 2017 by Staff. Fall is fast approaching. We’re already noticing some leaves turning, and baby snapping turtles are making their way to our ponds. With the end of summer comes the start of school, and the urge to get outdoors and enjoy the cooler air and brilliant fall hues. Get outside with your child and connect with other like-minded parents. We will walk and talk and learn about the world we live in and how truly fascinating it is. Hawks provide a number of identification challenges. Luckily, we can use general shape and behavior to categorize types of hawks. Field trip to follow on Saturday, September 17. 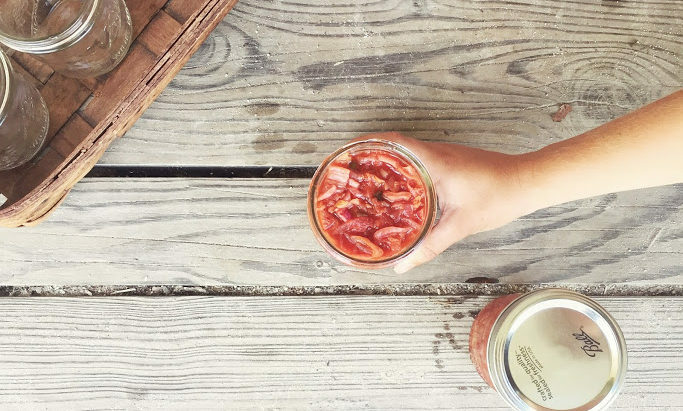 Learn how Asian communities preserve their food using salt, garlic, and spices, sample our Drumlin Farm kimchi, and take home your own fermented project to carry you through the winter months. We’ll travel to the hawk watch on 2290-ft Pack Monadnock in Peterborough, New Hampshire. Thursday lecture recommended. We’ll head to Mt. 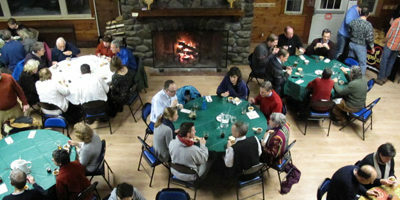 Watatic in New Hampshire for a hike and hawk watch, then head to Wildwood for a canoe trip, birding, dinner, and smore’s. On Sunday, we’ll drive to Pack Monadnock for a hawk watch with New Hampshire Audubon. These excursions will focus on observing, exploring, and appreciating the world around us. Email tpinney@massaudubon.org to be added to the mailing list and receive details on each walk! Drumlin Farm has a great variety of habitats and gets a mix of migrants and residents every fall. These walks are ideal for beginning birders. Join us as we explore Drumlin Farm and other local hotspots in search of fall migrants. 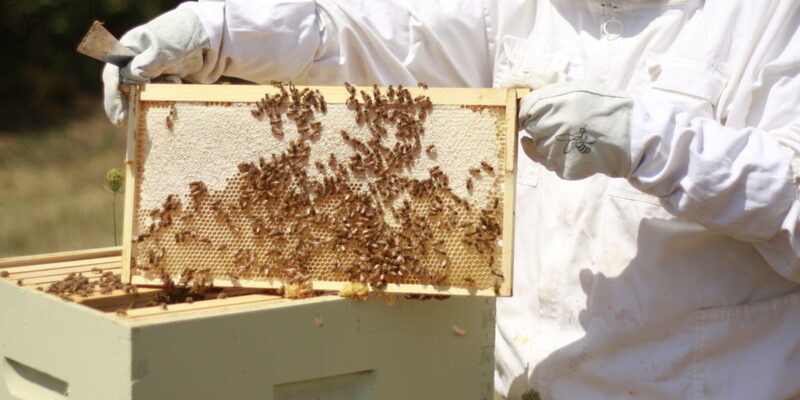 Visit the bees and taste delicious honey-and-apple combinations! We’ll share stories and songs, then finish the afternoon with apple crafts. This entry was posted in Friday to Friday, Programs and tagged drumlin farm, education, farm, fermentation, food, get outdoors, kimchi, workshop on September 9, 2016 by Staff. 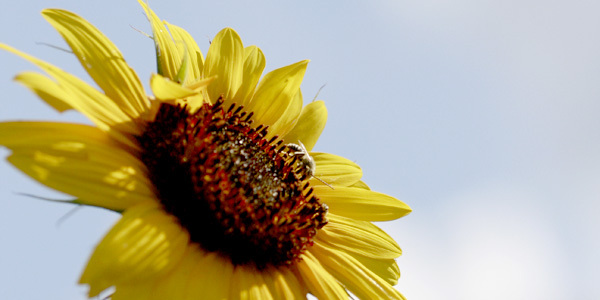 Upcoming programs at Drumlin Farm Wildlife Sanctuary. Can you believe that summer is almost over? With only one session left of Drumlin Farm Camp, it’s time for all of us here to take a break before the fall programs start. But that doesn’t mean that you can’t plan ahead! Take a look at all of our programs at the farm (and some out-of-state birding trips!). 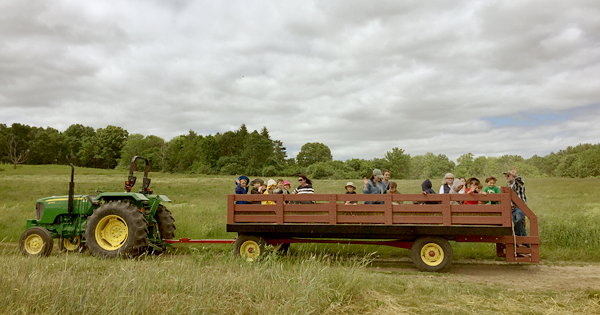 Take a ride in our hay wagon while watching for birds flying at dusk and evening fireflies. We’ll stop at our campfire for stories, s’mores, and a special nighttime visitor. These excursions focus on observing, exploring, and appreciating the world around us. Each walk will focus on one area or habitat as we build our understanding of ecological communities. Pre-registration is not available. Meet us at the Nature Center! Join us for a visually, aromatically, and gastronomically exciting event exploring all things fermentation. This entry was posted in Friday to Friday, Programs and tagged campfire, classes, farm, fermentation, hayride, smores, workshops on August 16, 2016 by Staff. Our strawberry yield has been low this year, due in large part to last year’s drought. Strawberries by the pint are still available at the farm stand, however, so feel free to stop by on your way out! 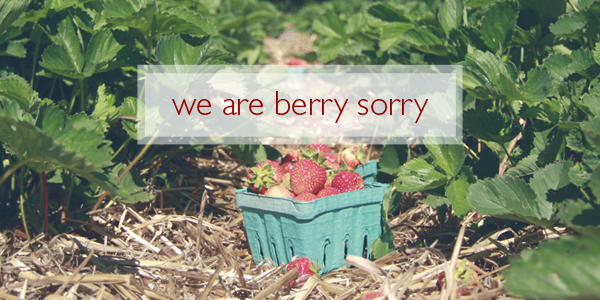 Don’t worry: The farm is still open this Saturday, June 18, when Strawberry Day was originally scheduled. Forecast calls for beautiful sunny weather! Join us for a hayride as spring moves into summer. Watch for birds flying at dusk and evening fireflies before stopping at our campfire for stories, s’mores, and a special nighttime visitor. 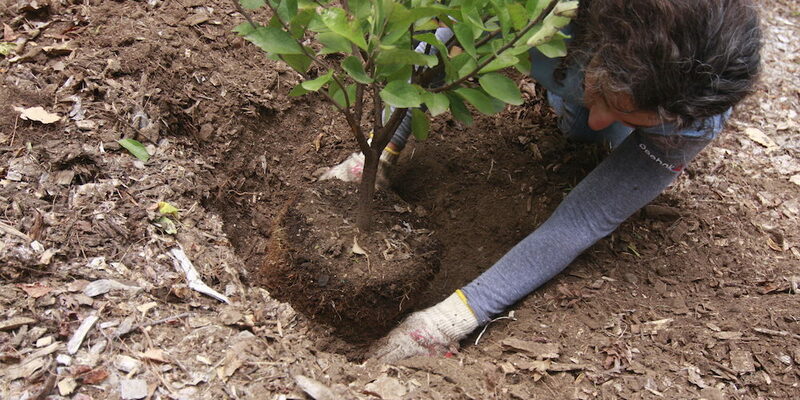 This program will cover beneficial and beautiful native shrubs, perennials, grasses and trees and how to utilize them in your landscape to enhance the habitat value of your yard. These excursions will focus on observing, exploring and appreciating the world around us. Registration not required. It’s chore time! We will feed chickens and collect eggs, then bring hay to the sheep, goats, and cows. After we finish up we’ll treat ourselves to a farm-fresh snack. Join us to hear stories of fairy antics, make a special herbal charm for protection. Then explore the sanctuary for signs of fairies and fireflies dancing in the meadow grasses. This entry was posted in Events, Friday to Friday, Programs and tagged strawberries, strawberry on June 15, 2016 by Staff.